Hello everyone! 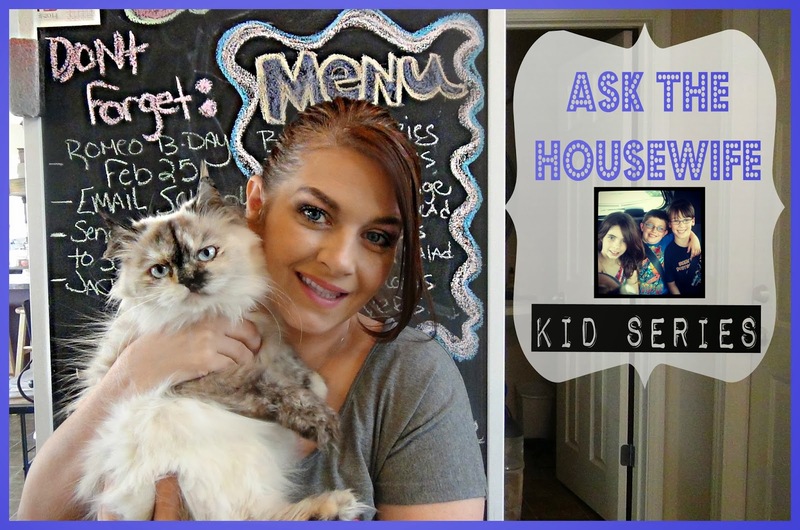 I am back tonight with another Ask the Housewife Question and Answer! This time its dedicated to Kids.. my kids.. your kids...everything child! Thank you to everyone who sent in these questions. Hope you enjoy the video! The next Question & Answer Video will be all about the kitchen! Send those questions in!